In the past year, for the first time ever, more than 2 million electric vehicles were sold worldwide as reported by the Center of Automotive Management (CAM). With 60% of the worldwide demand, China is the main driver of this development. 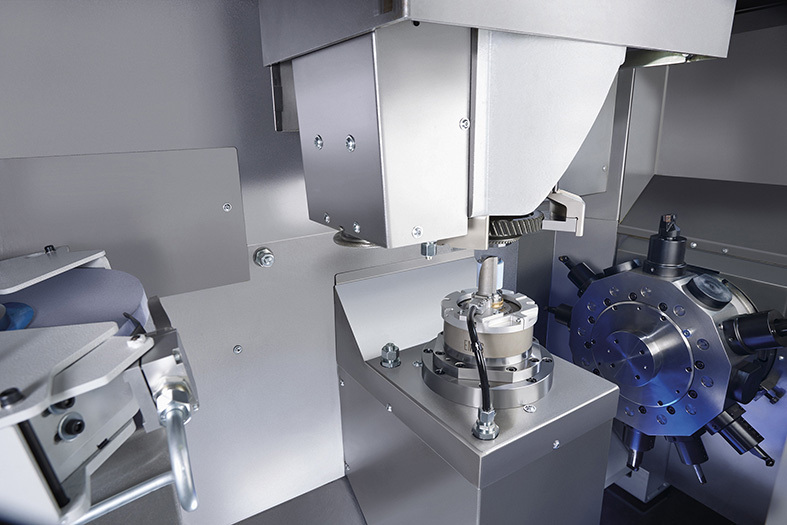 The VLC 200 GT is loaded at by the integrated pick-up spindle. The process starts with hard pre-turning of the shoulder and the bore hole in quick succession. Only a few micrometers of material are then left to be removed from the automotive gear by the subsequent grinding process, using either aluminum oxide or CBN grinding wheels. 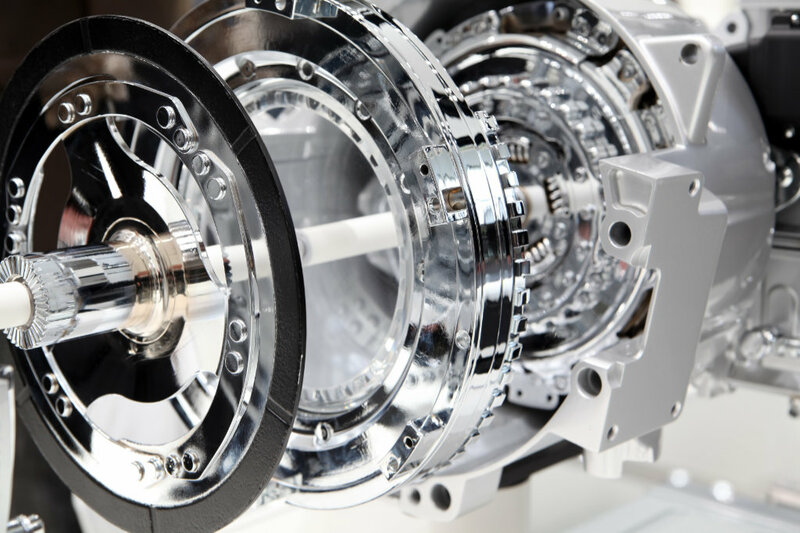 Transmission manufacturing is among the most innovative areas of passenger vehicle production: This central component has to ensure a high level of driving dynamics, while keeping fuel consumption low at the same time. Transmissions are therefore becoming smaller and lighter, and provide a higher number of speeds. The individual gearwheels are a main focus of the developers. 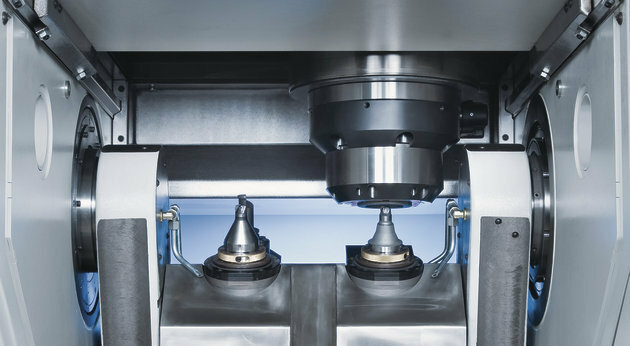 Their production in extremely high volumes requires a high level of efficiency—at high precision, high speed, and highly controlled.